Nature's Candy: Perfectly sweet and delicious. 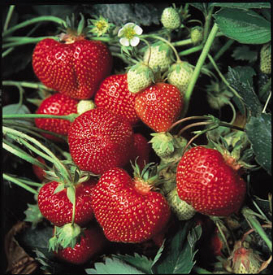 Glover Park Hardware gets strawberries in this weekend! And let me tell you how crucial they’ll be when it’s rhubarb-pie-making time. Gotta have that sweet with the sour. We also love them in salads with candied pecans or just straight off the vine and into your cereal bowl. 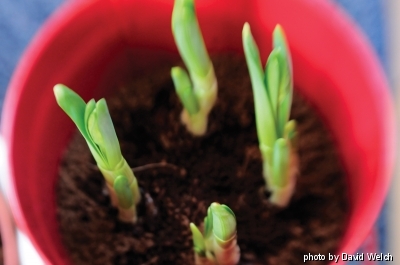 Here are some tips on growing them. 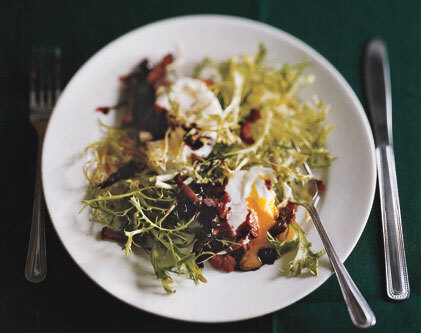 Jen recommends this frisee salad recipe. Yum!